After a couple of wines the night before in Newport Bays Captains Quarters, we got right back up and out for more magical adventures first thing in the morning. Before heading into the Walt Disney Studios Park we headed into Earl of Sandwich for breakfast. 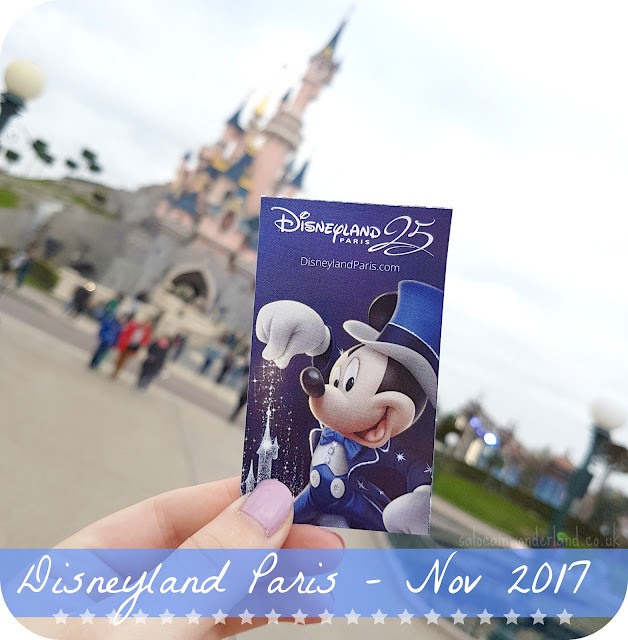 If you're feeling a little lost, be sure to catch up with the previous days of my Disneyland Paris November trip report before carrying on! Eh, you win some, you lose some! It was my first croissant in France and honestly, it was such a let down. Earl is nowhere near as good in Disneyland Paris as it is in Walt Disney World! But with breakfast behind us, we headed into the Walt Disney Studios park! I swear, as photogenic as the Disneyland Park is, I seriously couldn’t get over how pretty the Studios was! All I could remember about the Studios park from all those years ago was the indoor food court area and a parade - none of the rides! We took more selfies than we should admit at the front of the park before racing over to the Ratatouille ride. We couldn’t get any fast passes and the stand-by line was ridiculous! So we hopped into the single rider line. We only waited around 30-40 minutes, easily half the stand-by time, and we all got on the ride at the same time! This doesn’t always happen but for such a short queue it was worth the risk! Ratatouille is a must do! The things they have done with the 3D, the theming, the props, the movement, it was brilliant! Straight off the ride we headed for the next most popular ride in the park, Crush’s Coaster. Again, the stand-by line was half a days wait so we jumped in the single rider line. We did end up getting split up this time, but not by long and it still beat the stand-by line! Single rider became our new favourite thing when it was available as we got to do so much more! More pictures, more posing, more pictures! 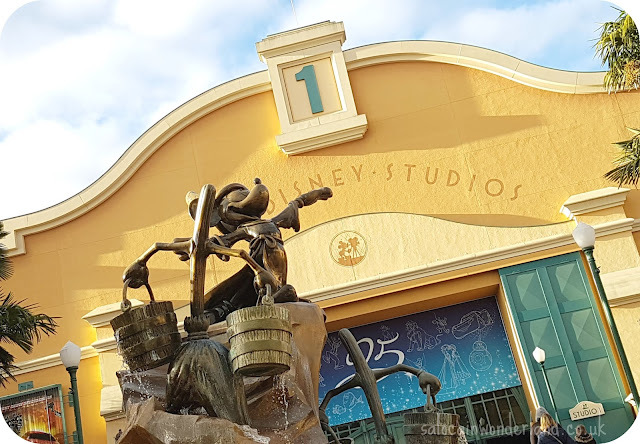 We headed into Art of Animation for the show - one of my favourite things to do in Walt Disney World is the animation show at Hollywood Studios, followed by the character drawing with an actual Disney animator. 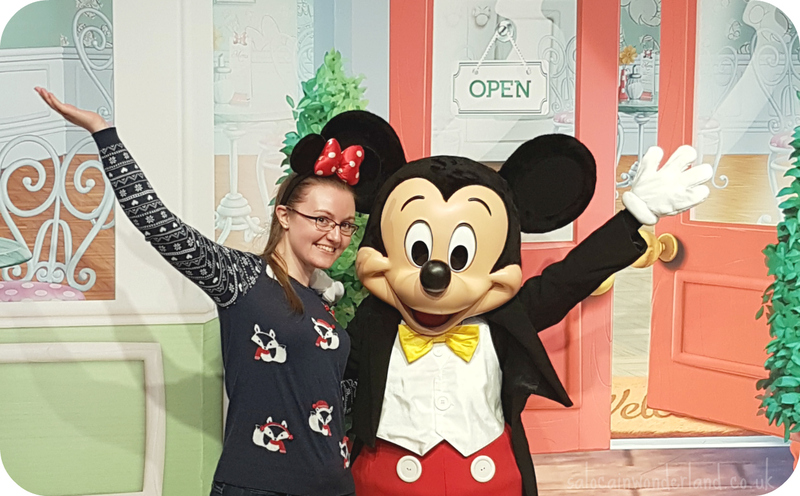 We caught the show but missed the character drawing - but we did join the line to meet the Mouse himself! I’d say a hug off Mickey is better than attempting to butcher a favourite character with my drawing skills! We headed back into the food court area to grab some much needed lunch. I went with the 25th Anniversary special chicken nuggets and chips, simple and easy park fare that filled a spot. 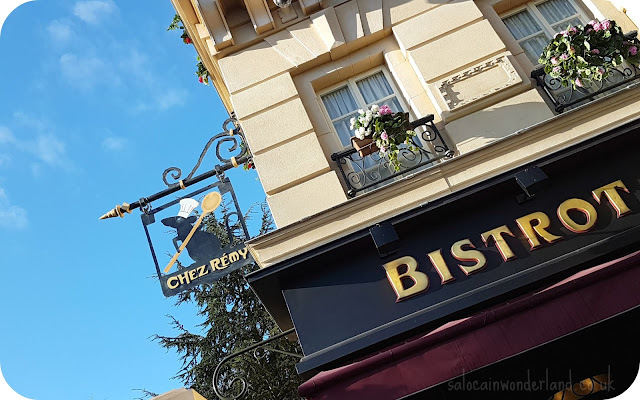 Disney Paris food always seem to be more miss than hit! Lunch over and done with, we’d picked up fast-passes earlier for my favourite ride, Tower of Terror and it was now time to enter…The Twilight Zone. Up, down, down, up, never knowing which way you will rise or fall in the dark - I just low how it twists and flips my stomach! 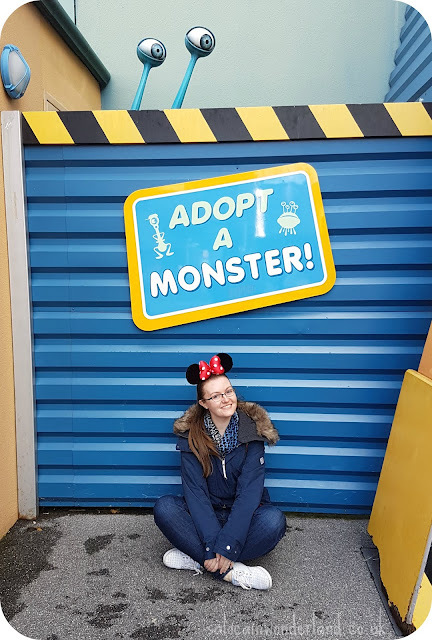 We hit up a few more rides - I’ve got to recommend you go on the Slinky Coaster, we expected some gentle little kids round and round ride, instead we got thrown about and crushed every which way sideways! Totally unexpected and such a laugh! 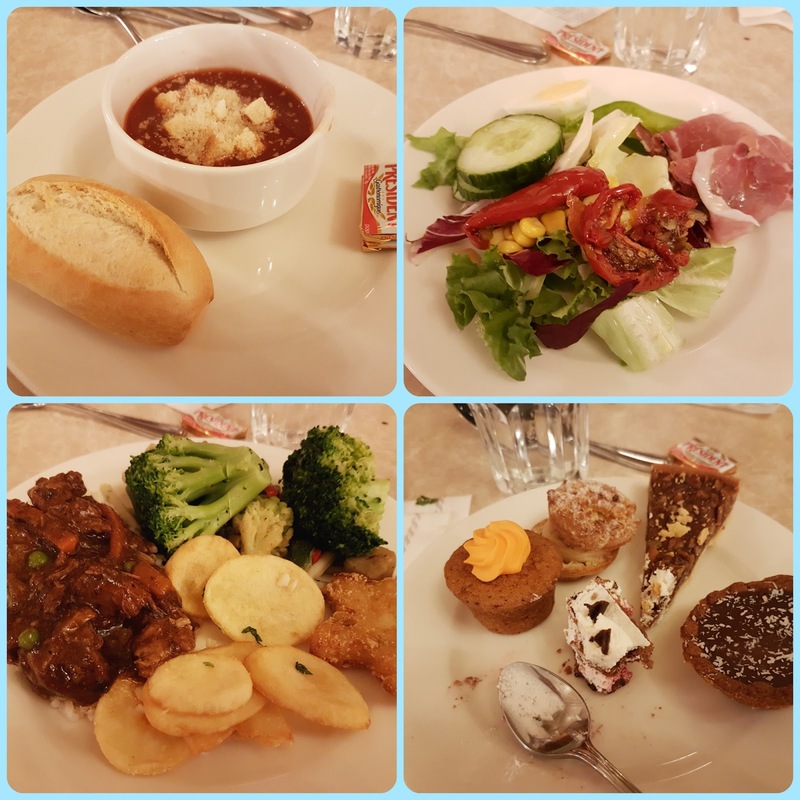 With it being our last night in Disneyland Paris, we decided to treat ourselves and booked in at Plaza Gardens, an all you can eat buffet restaurant in the Disneyland Park. 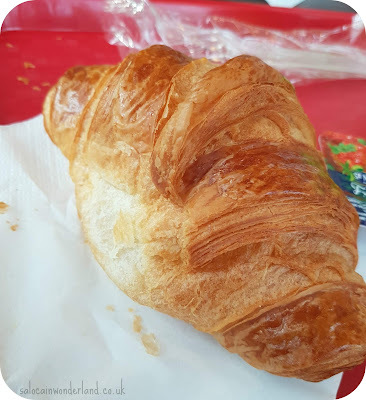 It was around €36pp which included refillable soft drinks and if I knew how good it was going to be, I would have insisted on eating there every night! It wasn’t far off what other evening meals had cost and was some of the best food we had all trip! Soups, salads, cured meats, roasties, veggies, meats, a whole array of hot and cold food all set out fresh and kept topped up, we filled out boots and then some! Highly recommended! We set out to burn some of it off with some pre-firework shopping. Thinking we had plenty of time, we wandered the Main Street arcades, in and out, until an announcement came over the park tannoy announcing the fireworks would be starting in 15 minutes! We hadn’t checked the times guide and it turned out the park was closing about an hour earlier that night! We legged it out onto Main Street and scoped out a spot. Check you times guides people! 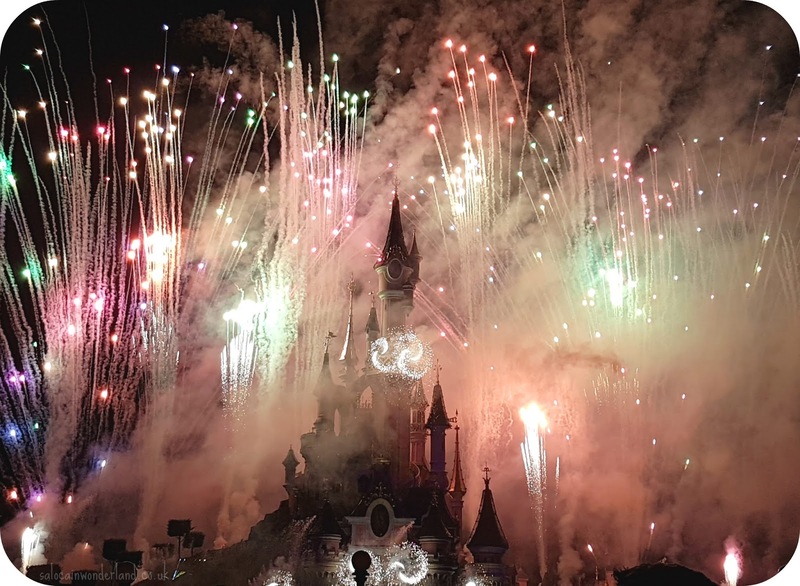 Finishing off the night, and pretty much the trip, watching the fireworks was, as always, so friggin magical. I cry. Every damn time I watch Disney fireworks, I cry. There’s nothing worse than the last Disney night! 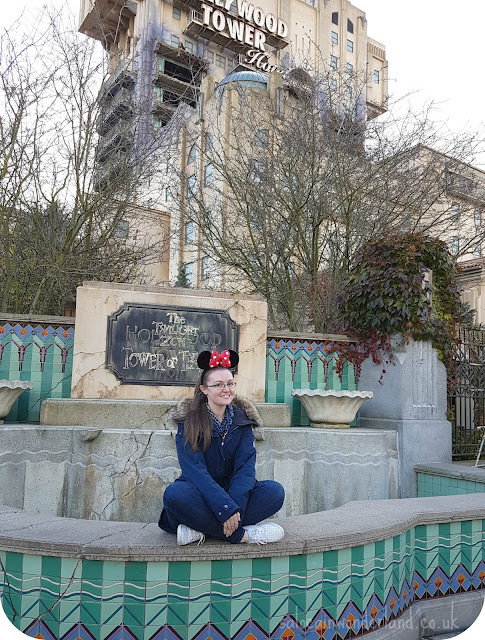 To cushion the blow of our last night in Disneyland Paris, we stepped inside the grandeur of the Disneyland Paris Hotel. Oh. OH. Dream hotel right there! Everything about it is so decadent. We did a quick mooch around the hotel shop, then gave ourselves an extra special treat of cocktails in the hotel bar, Cafe Fantasia before reluctantly turning in and calling it a night. Do you have any last night on holiday traditions?